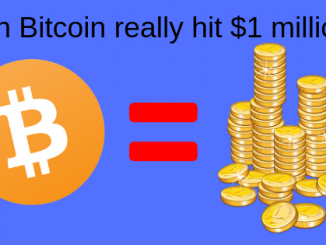 Bitcoin (BTC) News – Can Bitcoin really hit $1 million? 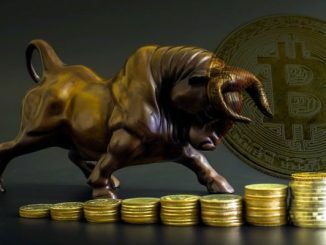 Will the prediction of Bitcoin (BTC) hiting $ 1 million come true? Read on to find out. 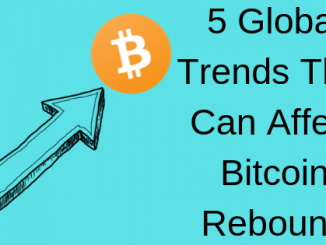 Can Bitcoin stabilize around $ 5000 after the rebound? Read on to find out. 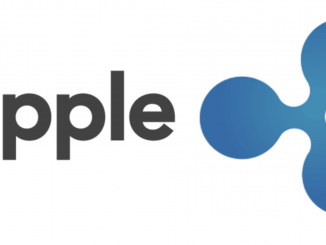 Why is Ripple (XRP) underperforming? We look into the details to find more. 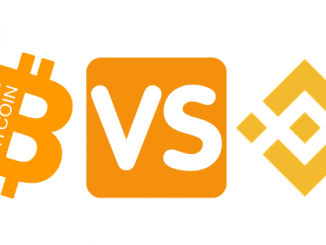 Binance Coin (BNB) vs Bitcoin (BTC) – Why has the co-relation disappeared? 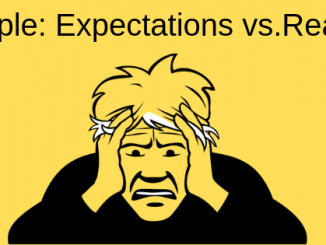 Does Binance coin (BNB) follow the trend of Bitcoin (BTC)? We look into the details to find more. 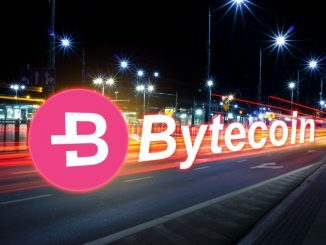 Bytecoin (BCN) News – Why should you stay away from Bytecoin (BCN)? Why are the fundamentals of Bytecoin (BCN) so weak? Read on to find out. Zcash (ZEC) News – Will overwinter make Zcash (ZEC) more popular? 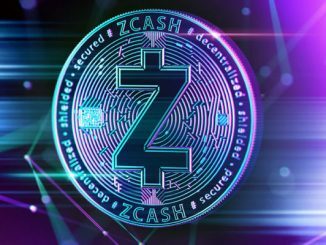 What can overwinter do for Zcash (ZEC)? Read on to find out. Bitcoin (BTC) News – Is the Bitcoin (BTC) bottom in place? What is the bottom for Bitcoin (BTC)? We look into the details to find more. 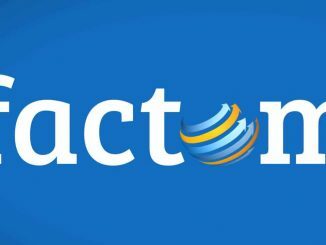 Factom (FCT) – Why is Factom (FCT) different? How does Factom (FCT) differ from other blockchain solutions? Read on to find out. Bitcoin (BTC) News – What next for Bitcoin (BTC) after rising 11%? 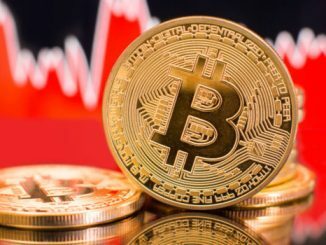 Where is Bitcoin (BTC) going after a rise of 11% in just 24 hours? We look into the details to find more. Where is Ripple price headed? Read on to find out.